Quick remider of a couple of upcoming events. 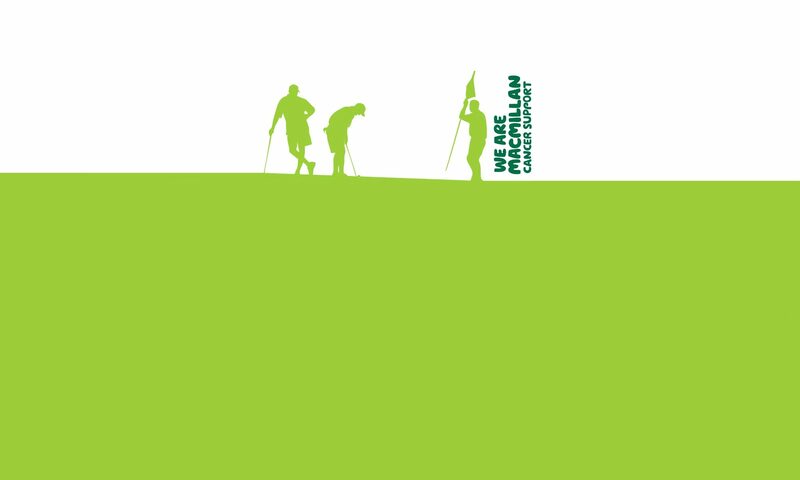 The annual cheque presentation to Macmillan Cancer Support will take place at around 3pm on Sunday 24th November at The Exhibition, be great to see you there. The EGS annual general meeting is also this month on Wednesday 27th at 7pm again at The Exhibition.